Local banks are reporting challenge in funding construction of 10,000km of roads in a roads annuity program organized by the government of Kenya. 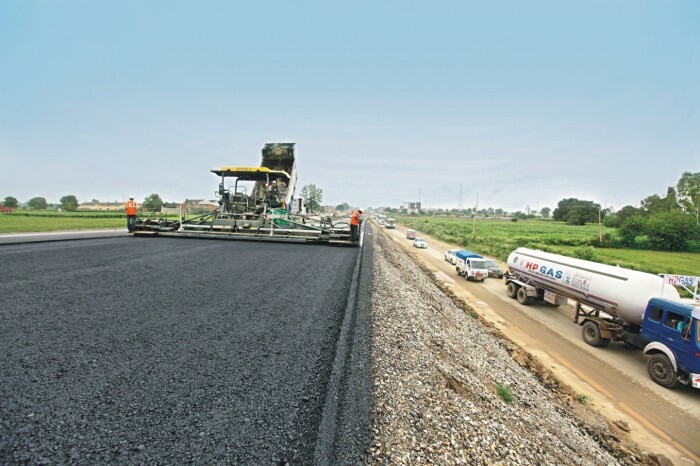 The road construction project, which was to see roads across the country tarmacked in a period of five years have and perceived to be one of the ambitious infrastructural plans to be witnessed since independence, is said to be discouraging participation of banks due to the complicated financing model. The roads annuity financing model, according to the banks could make them give non-performing loans according to industry sources. The roads annuity concessions financing model, largely borrowed from India, is a system where contractors will undertake construction of roads and then be paid after assessment of sections by the government. They will have responsibility to design, build and maintain roads for up to eight years Sourcing for loans from banks by the contractors is guaranteed by the treasury to. The treasury will provide 30% of the project funds while the contractor raises 70%. The contractor will access loans at low interest rates as negotiated by government. The government will pay loan in equal installments for eight years from the day of completion of construction of sections in question. Stanley Kamau has said they expected to get bank industry at the table to discuss challenges. “We are trying to see how we can bring them on board so that we can discuss what the challenges are,” he said earlier this month. However, he said the government would not retract on the road construction project. The Kenya commercial Bank and the co-operative Bank of Kenya have contributed Sh 48 billion of the Sh 300 billion required for the project.